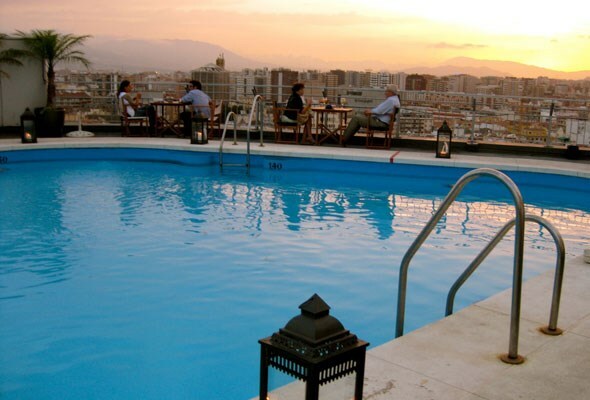 There is a local Andalusian saying that once you have been to Málaga, you belong to Málaga. It may have something to do with the Roman conquerors, Phoenician traders, Moorish marauders, or English industrialists who have all left traces of their heritage on this cosmopolitan city on Europe’s southermost tip. Not to mention its two most famous ‘sons’, Picasso and actor Antonio Banderas. Often overshadowed by Marbella, its glitzy big sister, Málaga is now getting its own back – its cutting edge cuisine, contemporary culture and the friendliness of its locals, the Malagueos have made it Spain’s contender for the 2016 UNESCO European Cultural Capital. Olé!